Here is the solution that realy helps. 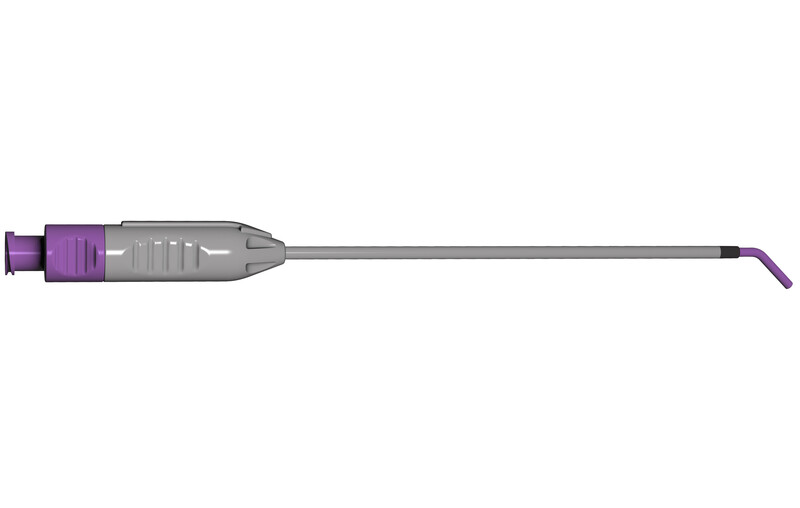 The SphenoCath is a new patented device and method for achieving an SPG block in migraine patients. Headache disorders are among the most common disorders of the nervous system. Globally it has been estimated that 47% of the adult population have headache at least once within a year. 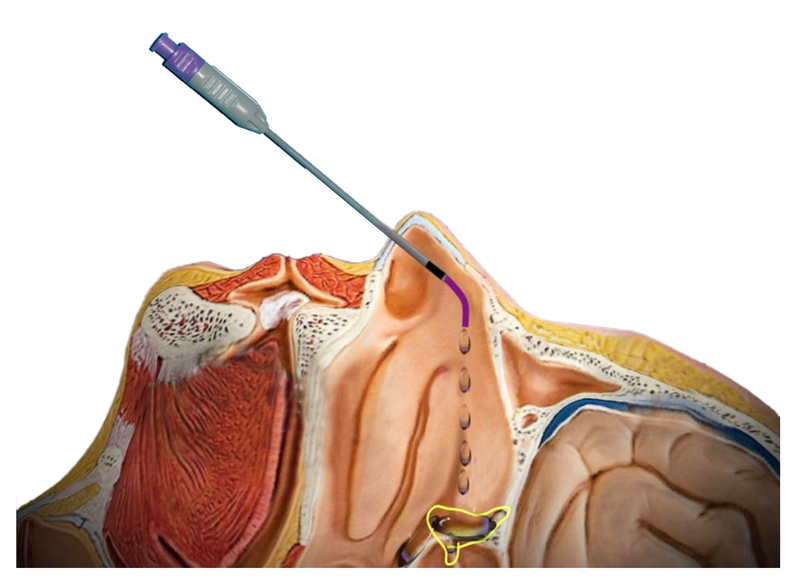 A Sphenopalatine Ganglion (SPG) Block is a procedure that administers medication to the SPG, which modulates nerve impulses to provide effective and long-lasting pain relief to patients with different headache disorders, including migraine, tension and cluster headache, as well as headaches with mixed symptoms. 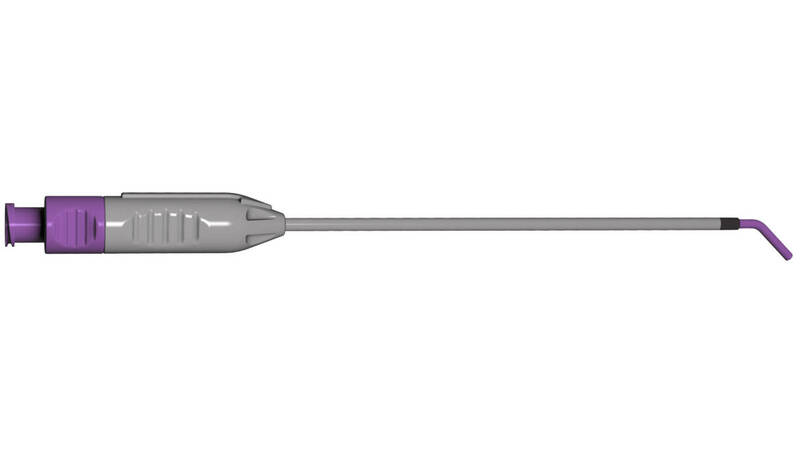 The use of a SPG block with local anesthetic is a minimally-invasive. and instantly-effective procedure.